PANCHTHAR, Jan 11:The government has geared up its preparation to distribute national identity (NID) cards. National Identity Card Distribution Management Centre under the Ministry of Home Affairs has exceeded its preparation for the final phase. The discussion with the chiefs of government offices and local representatives about the importance of national ID card and necessary criteria and process of obtaining it along with the publicity campaign for the national identity card has started, Executive Director of the centre Ram Krishna Subedi informed. “It will take more than five years to distribute national identity cards to citizens across the country.” Subedi said. 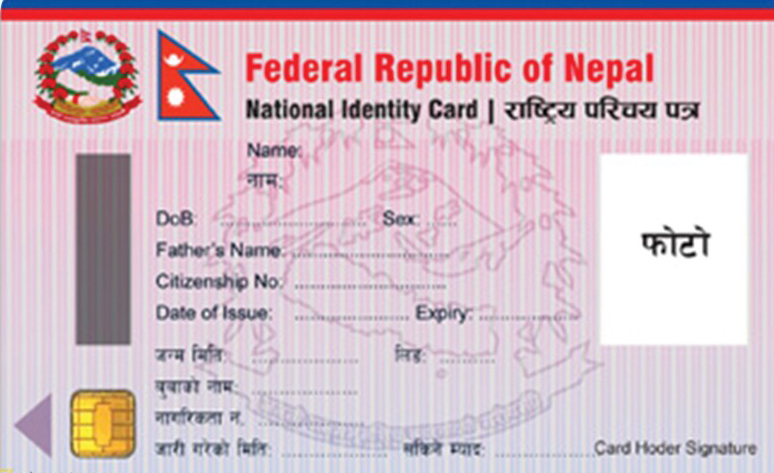 The national identity card will distribute only to Nepalese citizenship holders. Neighboring country India, Pakistan, Srilanka and Bangladesh have adopted national identity card system.